Protecting your home is something that is important to every family. It is something that it always close to parents’ hearts. It is not just about protecting your possessions and a life of memories together. More importantly, it is a case of protecting those who live there. Above all, you want to ensure your family is safe from unwanted intruders. There really is no such thing as being too safe, which is why we recommend 3M Security Film in Brisbane. It is no secret that Crimsafe provides the utmost protection for your family. Their state of the art security screens allow you to enjoy natural airflow through your home by simply opening your glass windows and doors, knowing you are protected. 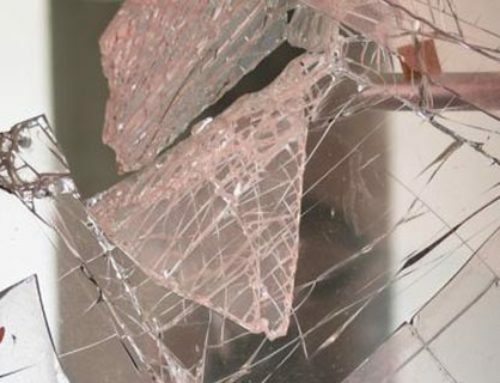 If you are looking for maximum security, the 3M Security Film will protect your glass panels from being broken. When it comes to intruders, most are looking for quick entry into your home, allowing them to take what they want before getting out of there. The 3M Security Film prevents this easy access and will deter all potential intruders. In other words, should an intruder be on your property, 3M Security Film will prevent them from being able to break any glass windows or doors. Not only will this deny them access, but it will encourage them to flee your property, never to return. But 3M Security Film in Brisbane has even more to offer! Apart from the security benefits provided by 3M Security Film, there are many other advantages to installing this state of the art film in your home. 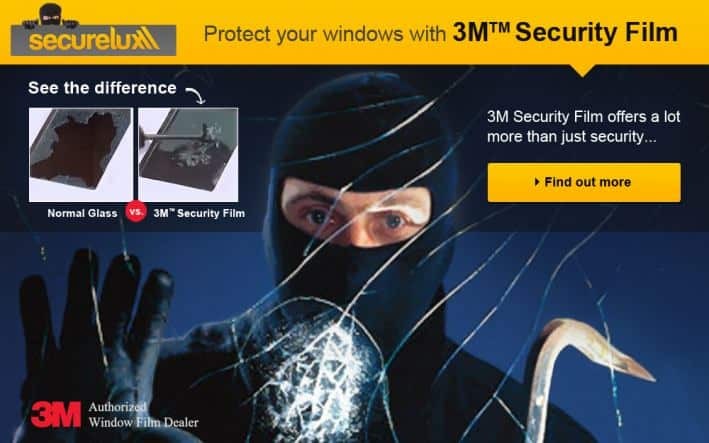 Contact us to find out more about 3M Security Film and what it can offer your family.